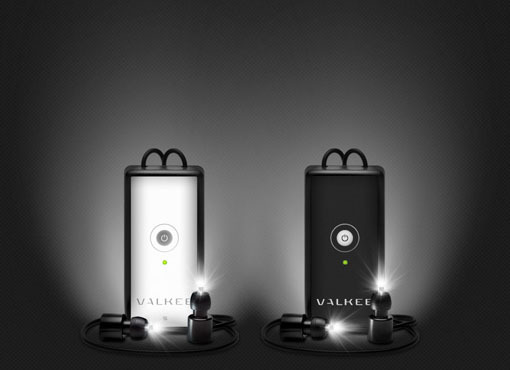 The best choice for preventing and treating the seasonal affective disorder is VALKEE Bright Light headset. Don’t think that the headset is used for listening to music. It is used for the bright light therapy. The headset is capable of increasing the light exposure easily by bringing light very close to the brain via the ear canals. Therefore, the depression will not affect your mood. The latest results say that 90% of depressed patients experienced the total relief of symptoms. Hence, we should thank the designer of the device for bringing such a useful device for us.